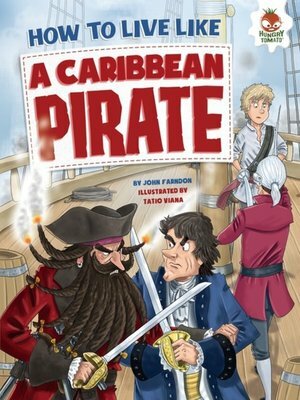 It's 1718 and the world goes dark for Jamie Flynn, who's been snatched from the docks to join Blackbeard's crew of the fearsome pirates. Join him on board as he learns to fight with a cutlass and pistol, and follow him as he storms a treasure ship and shares in the spoils. You'll need your sea legs and strong nerves to live like a Caribbean pirate!